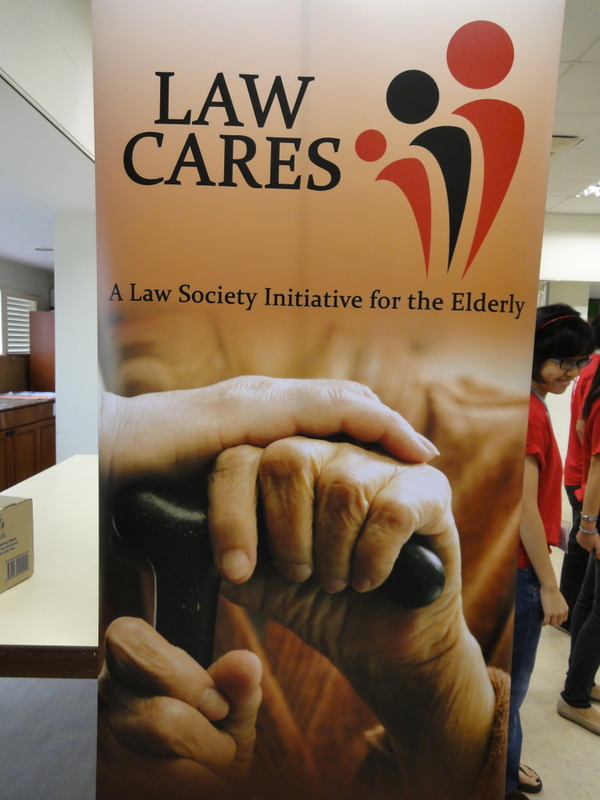 Project Law Care is an initiative by the Law Awareness Committee to reach out to the elderly regarding legal matters. This consisted of a fact-finding session and legal clinic at Assisi Hospice and Ren Ci Nursing Home, as well as a Law Care Conference. 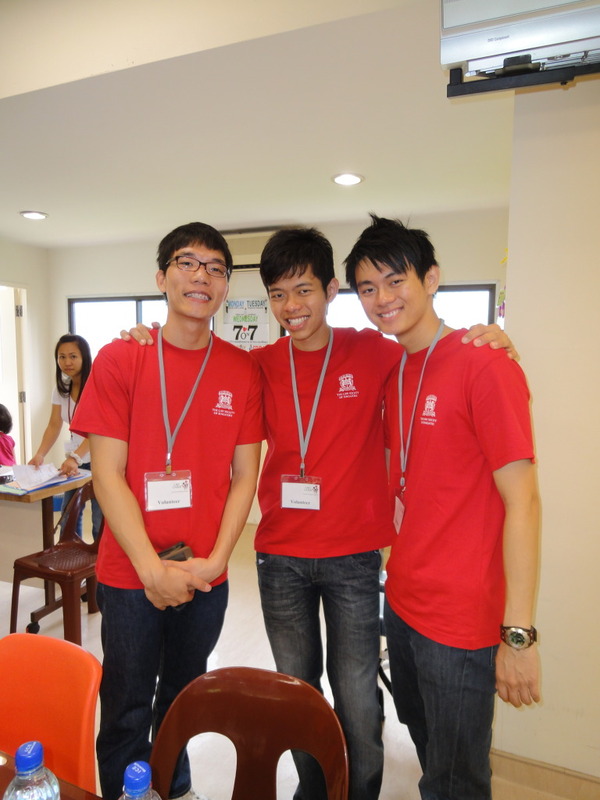 Students from NUS Pro Bono and SMU were involved in each of the events. 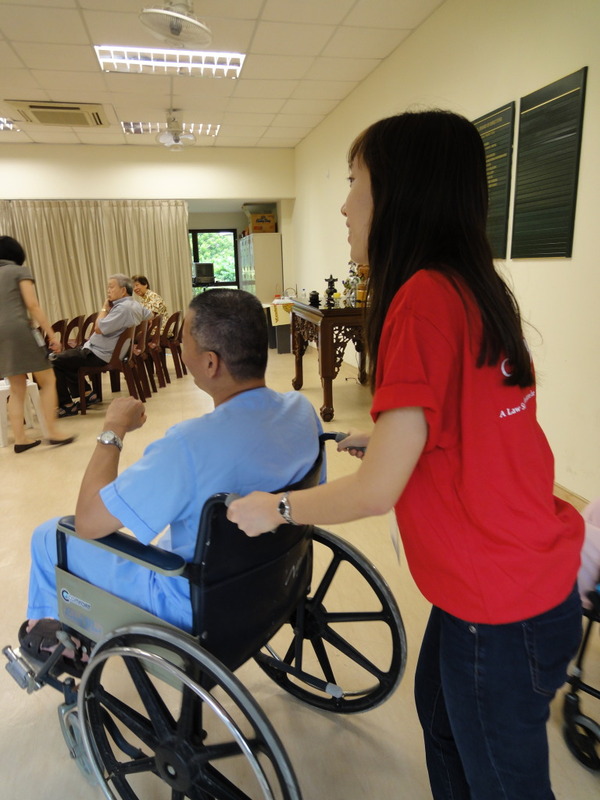 During the Law Awareness visits to Ren Ci Nursing Home, the volunteers helped out at events such as pre-clinic interview sessions with the old folks at Ren Ci Hospital, followed by the Legal Clinics. During the interview sessions, we took down notes pertaining to each client’s case, which would then be passed on to lawyers handling the cases during the Legal Clinics. At the clinics, we facilitated the discussion between the clients and lawyers regarding their cases. 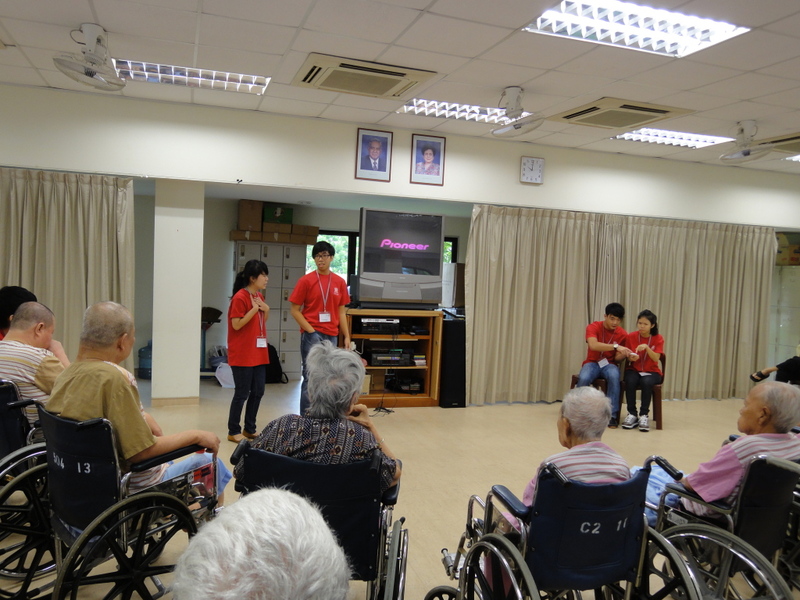 We also aimed to educate elderly folks on their basic legal rights through the performance of a skit. 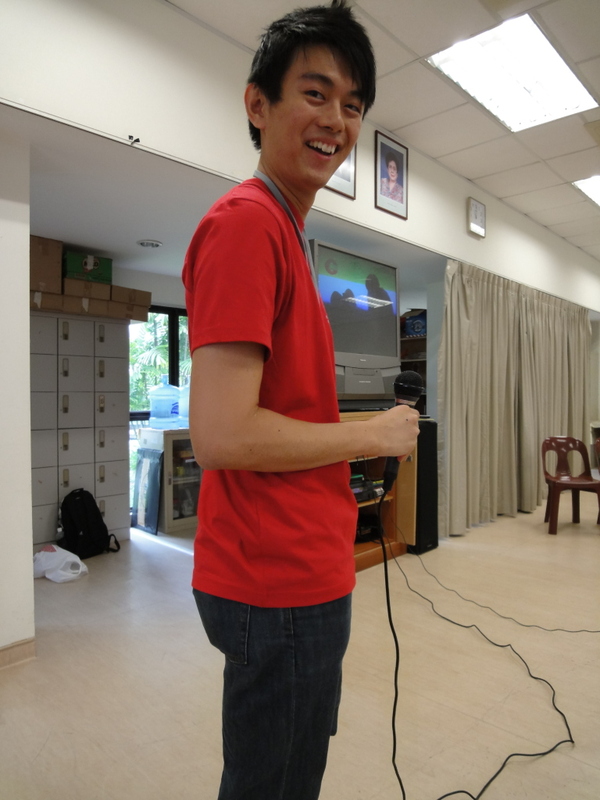 For myself, I was more involved with helping to conduct games and karaoke sessions for the elderly residents of the home during the second visit. The visits drove home a message that I felt was rather important—as mentioned by a lawyer who spoke to us at the clinics, it could be easy in the course of our careers to lose sight of the purpose of our work. Legal private practice has become commercialised that we could become conditioned into thinking that working is for the profits, the remunerations, and the favours of our bosses. Years of toiling in firms could make us so jaded that we may forget how privileged we are to possess legal knowledge, and how to use it to “better society” as many of us once so innocently proclaimed. The Law Awareness campaigns by the Law Society seems to be a good reminder that there is indeed a way we can put our knowledge to good use to better society. The elderly client I spoke to while fact-finding told us that she had been thinking of settling a will and an AMD for some time, but put it off for a long time because legal services were costly. Being able to help (albeit still in a very small way currently), was something I found meaningful, and will continue to find meaningful in the future. 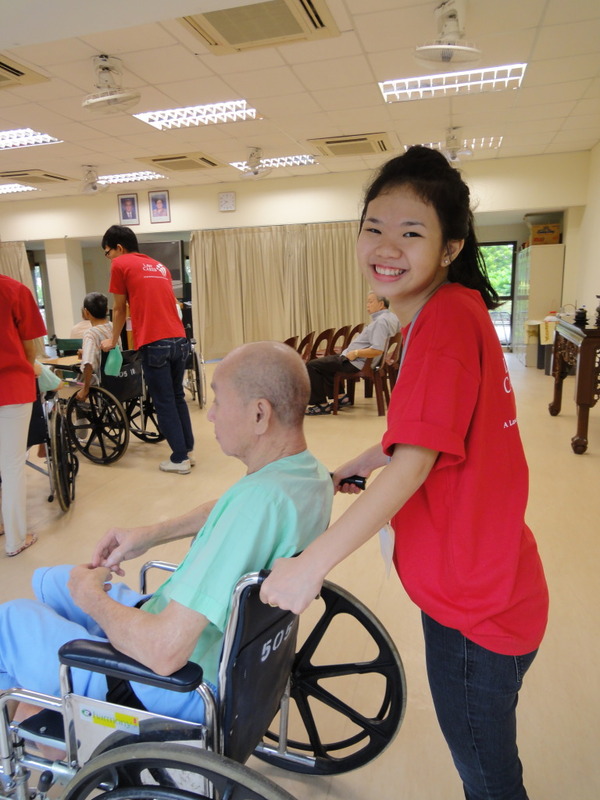 Project Law Care 2011 saw students from the Pro Bono Group visit Ren Ci Nursing Home, first for a preliminary fact-finding session and later for Law Care Clinic. At the first session, we registered residents and their family members for the Law Care Clinic and interviewed them to ascertain what legal issues they needed help with. Topics they raised ranged from more straightforward ones like CPF transfers to complicated cases involving competing wills and advanced medical directives. 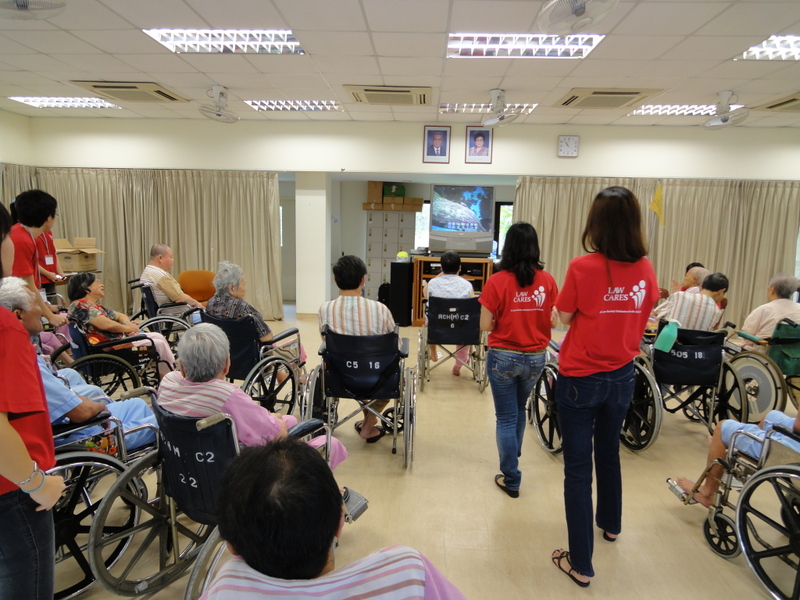 At the Law Care Clinic event, a games and karaoke session for the residents was held concurrently with the legal clinic. RELAC started us off with a skit. 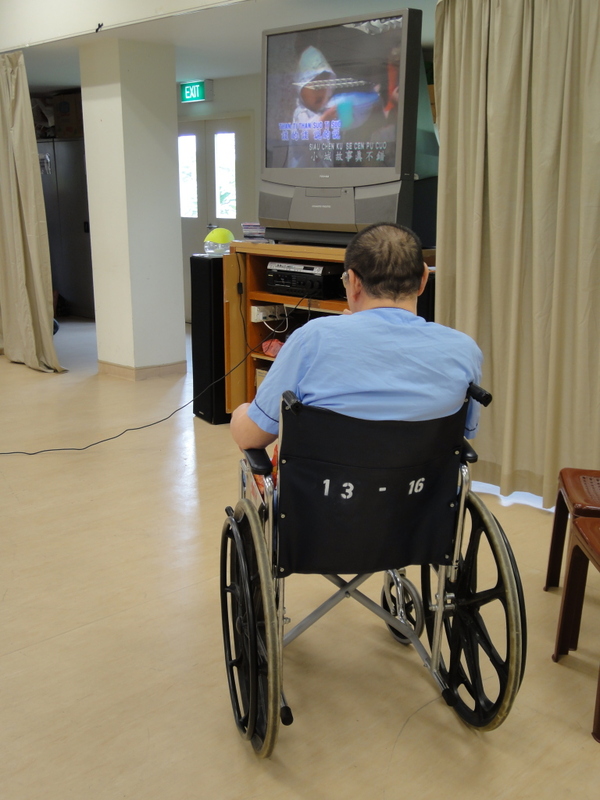 We interacted closely with the resident throughout: first wheeling them from their wards, then playing games like Pass-the-Parcel with them before accompanying them in singing karaoke. 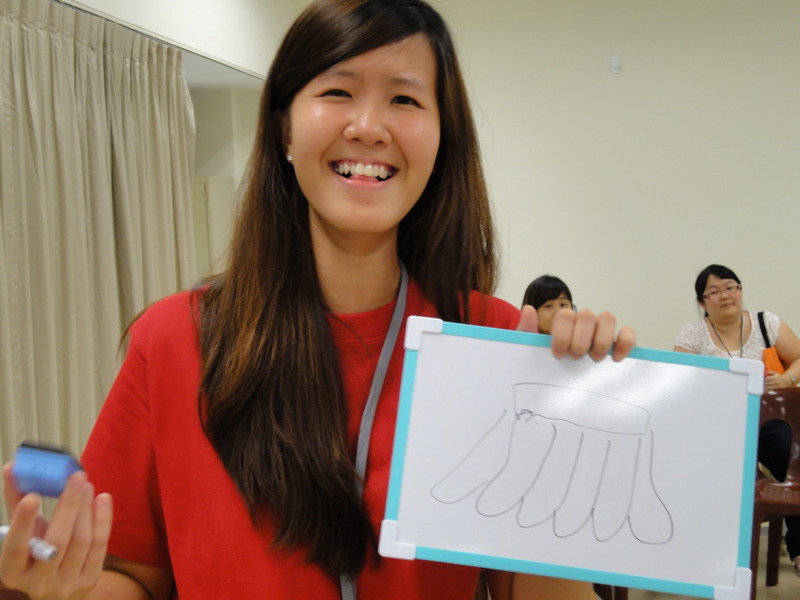 Meanwhile, half the students were involved in the running of the legal clinic. They had the benefit of listening in on the advice offered by lawyers as well as the opportunity to speak with them. Whether watching the residents laugh during the games, or sitting in as they received help from the volunteer lawyers, we were reminded of how privileged we are both as people and as law students – and how much we can do. 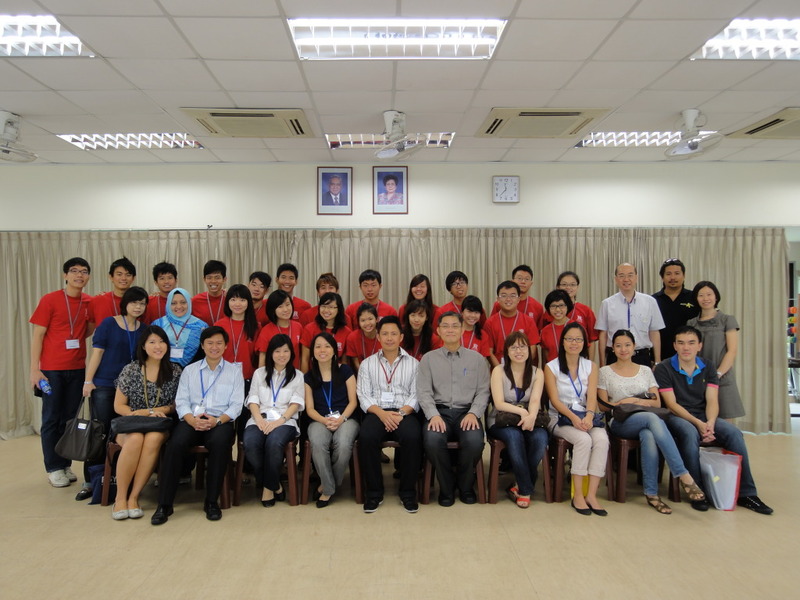 As part of the NUS Pro bono Club, a group of 5 of us went down to SMU on the early morning of 1st October 2011. 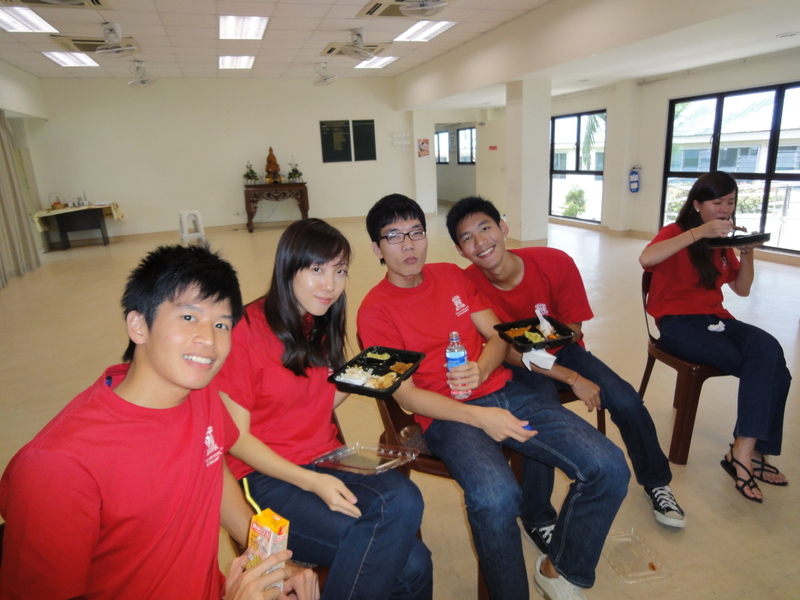 Our role was to act as support crew with a couple other SMU students for the event. The conference was about encouraging the elderly to prepare for legal issues they would face as their time drew near. Other than the stakeholders such as the voluntary welfare organisations and the hospices, there were also judges and registrars invited. We had the rare opportunity to see Chief Justice Chan Sek Keong, who was there to make the opening speech. It was pretty ironic that the SMU Year 1 students had been mugging in the library for a Spandeck Test that same day!